Pepperl+Fuchs has announced the acquisition of Comtrol Corporation effective February 1st, 2019. 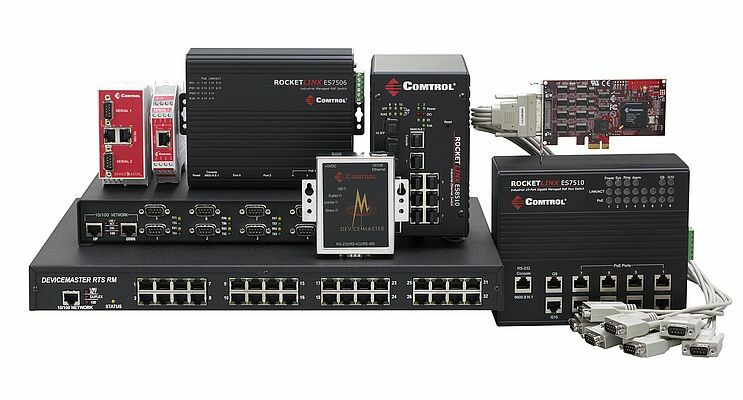 Comtrol is an US-based pioneer in industrial Ethernet communication and IO-Link gateway products known for its RocketPort® product family, among others. Comtrol’s technologies will complement Pepperl+Fuchs’ portfolio of Sensorik4.0® sensor solutions and interface technologies that includes AS-Interface, IO-Link masters, and industrial connectivity. Expanding its offering of Ethernet communication products and field-interfacing devices ties into Pepperl+Fuchs’ Industry 4.0 strategy and will allow the company to provide even more solutions that close the gap between field devices and the control level.